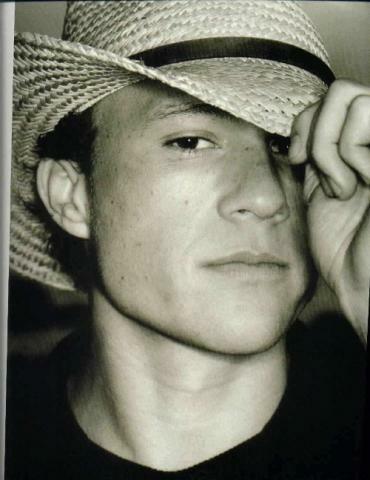 We take a break from our fashion gossiping to pay homage to the wonderful young actor Heath Ledger who was found dead in his New York SoHo apartment yesterday. Ledger was found naked on the floor near his bed in an apartment he had been renting for months since his break up with actress, and mother of his daughter, Michelle Williams. James Barron reported in The New York Times, that police found a bottle of prescription drugs in the apartment, but no other illegal drugs or signs of heavy alcohol consumption were found at the time of his death. However, Scott Weinberger, wcbstv.com, reported that a rolled up twenty dollar bill with possible narcotic residue, as well as other unidentifiable packets of drugs, were found by police. The true source of his death remains unknown until the autopsy results are revealed in ten days. 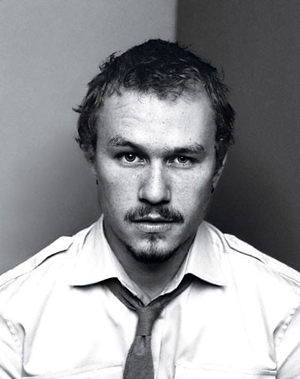 Our deepest condolences to Ledger’s family and friends. His legacy will live on through his memorable performances in the many movies in which he starred, and though his contagious smile which brought a sense of cheer to the big screen. We first met the handsome Australian in the cute flick, 10 things I hate about you, where we fell in love with the bad boy turned sweetie. He then teamed up with Mel Gibson in the tear jerker war drama The Patriot. 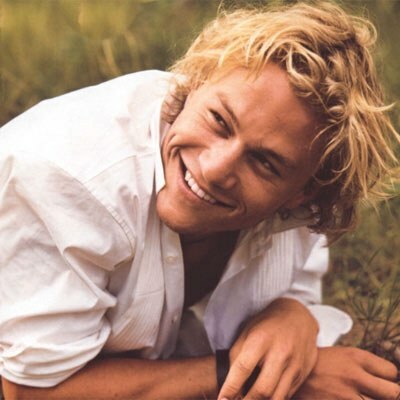 A personal favorite of mine, was his adorable performance in A Knights Tale, where he established himself as a true heart throb. He then took on roles in such prestigious films as Monster’s Ball, Lords of Dogtown, and Brokeback Mountain for which he received an Oscar nod. We look forward to seeing him as the Joker, in the upcoming Batman flick, The Dark Knight. Fashion hungry get ready to salivate. 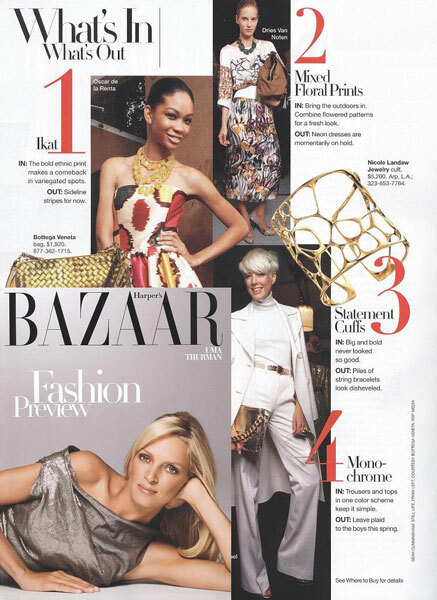 The New York Time Style Magazine, a reliable source read by any fashionista in-the-know of hot jewelry, accessories, and apparel, is inching toward the New Year with quite the technology splash. The Style Magazine is now an online magazine called TMagazine. But wait…there’s more! The online TMagazine will also feature a blog of up to the minute fashion and trend reporting, and a host of other topics, The Words, The Images, The Goods, The Remix, and The Video, each with a content list that will have your jaw dropping. The style info that was once available only to the New York Times cult subscribers is now available to the entire web world. You know what this means? That many more people will be walking around fashion conscious. Enter with bated breath...TMagazine. 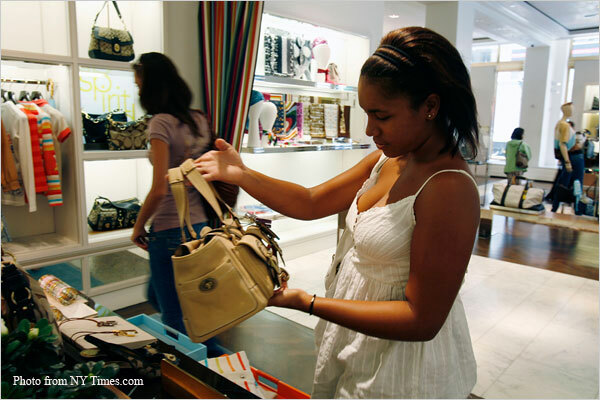 While The New York Times, our go-to source for world news, gave front page coverage to the Israeli – Palestinian peace seeking meeting held in Annapolis, MD (a conference aimed at establishing a peace treaty by 2008 and deciding the fate of Jerusalem), we at Lup HQ – being the jewelry and accessory gossip addicts that we are - had different Jerusalem buzz on the mind. 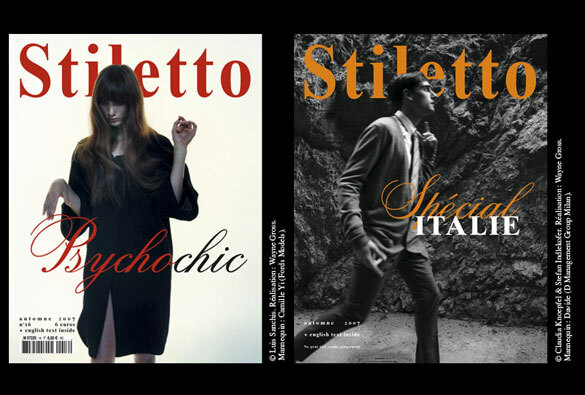 Stiletto, a French magazine, is putting out a supplement of unique works of luxury produced exclusively for an auction benefiting cancer treatment for children in Jerusalem. The auction features designs from jewelers and couture houses Chanel, Hermes, Louis Vuitton, Christian Dior, Berluti and Cartier, and are photographed by Martin Parr. One extraordinary exception to the exclusive collection is a pair of black satin pumps with diamante heels custom made by Roger Vivier for Marlene Dietrich in the mid fifties. When exceptional fashion serves to not only beautify the world but also help sick children, our answer to that – in the spirit of holy Jerusalem- is Amen! My big complex building on the upper west recently striped the lobby to replace the outdated design with a new modern motif. After working on it for six weeks, the crew stopped, leaving a half new gorgeous lobby / half construction site mess. Do my fellow building mates like the new look? When are they going to finish? And so the questions begin. Gee, all this thinking makes me hungry…Where should I order food from? This jumble of questions is a typical routine for anyone living in a building complex, and is the genius fueling LifeAt.com, a social network closed to residents of building complexes. While MySpace connected music lovers alike, Match.com linked long lost sole mates together, and Facebook opened the door to whole new life of wall posting and picture sharing, LifeAt serves a more practical purpose, securely connecting building tenants to each other and to their building managers. As a New Yorker, via transplant from a very small town in Illinois, I wish I had a direct secure connection to the people in my building. With LifeAt residents are able to communicate with each other (whether it be ranting about the unfinished work in the lobby or seeking out in house babysitting services), post classifieds (social networks like LifeAt are the advertising/communicating mediums of the future), rate and review local retailers, restaurants, and delivery services (a reference that could have saved me from dozens of nasty congealed delivery “food” experiences). Furthermore, building developers and managers can post news and updates for residents and attract potential buyers and residents, which is a great way to eliminate the sleazy broker bull ****. LifeAt is hopping on the social network bandwagon, bringing a new twist, and doing so with flare and success. 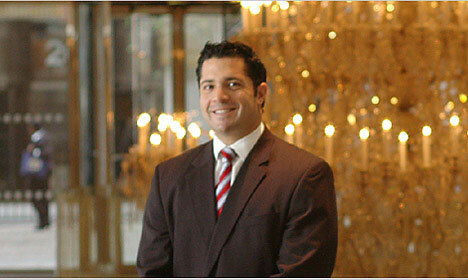 Take my word for it, or check out LifAt’s write-up in the ultimate source for business news – The New York Times.